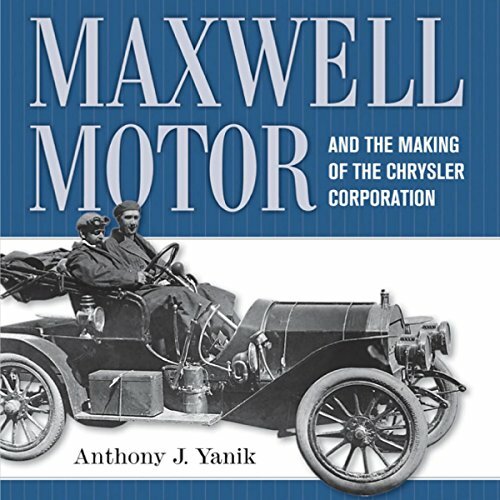 Showing results by author "Anthony J. Yanik"
Maxwell Motor was one of the leading automobile producers in the United States during the first quarter of the 20th century, and its cars offered several innovations to buyers of the time. Maxwell's was the first popular car with its engine in front instead of under the body, the first to be designed with three-point suspension and shaft drive, and one of the earliest cars to feature thermo-syphon cooling. Anthony J. Yanik examines the machines, the process, and the men behind Maxwell. The focus of the opening campaign of the War of 1812 was Detroit, a location the War Department considered one of the significant launching points for the invasion of Canada. 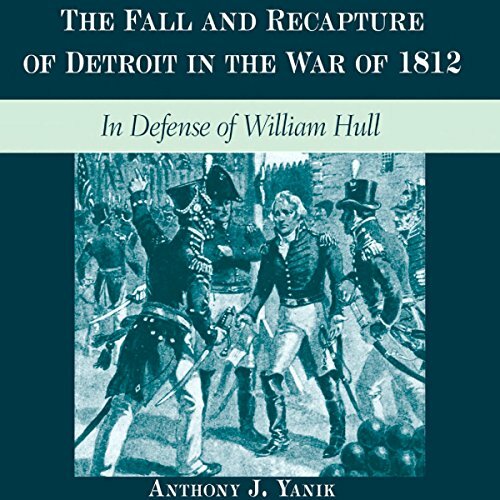 Detroit's surrender only two months after the declaration of war shocked the nation and led to the court-martial of Brigadier General William Hull. Hull was sentenced to death and has been vilified by many historians to the present day for his decision to surrender.